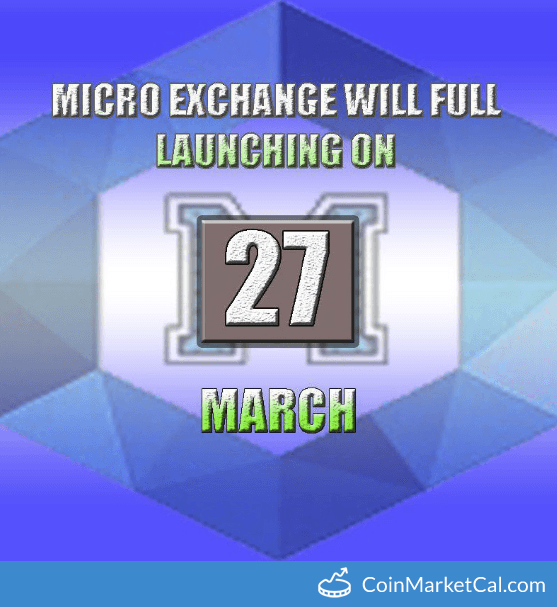 MicroExchange is a decentralized exchange that only supports ERC-20 Token based on Ethereum platform. 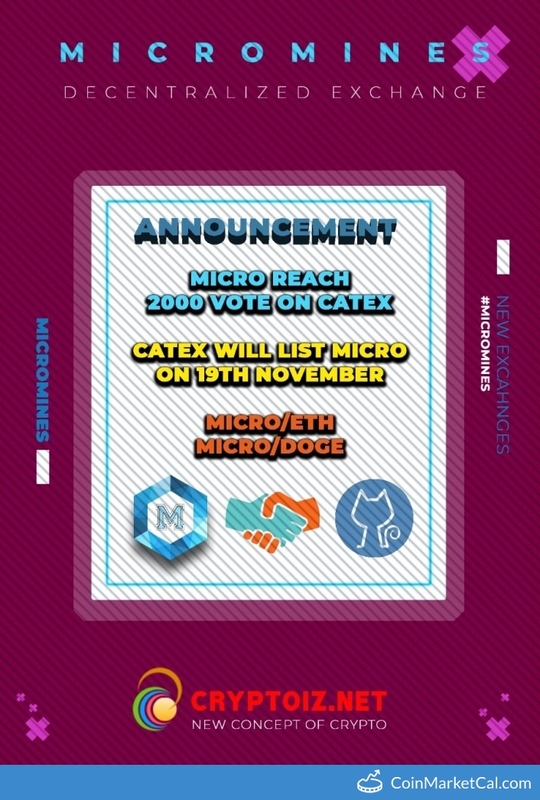 We commit to make Micromines a MicroExchange market token. 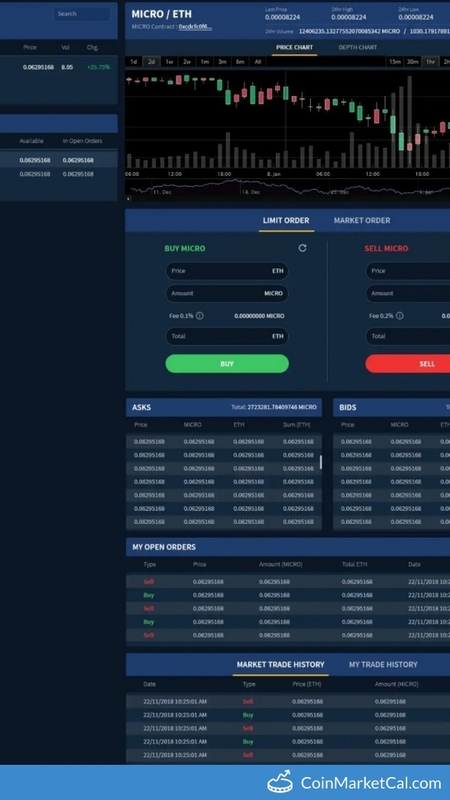 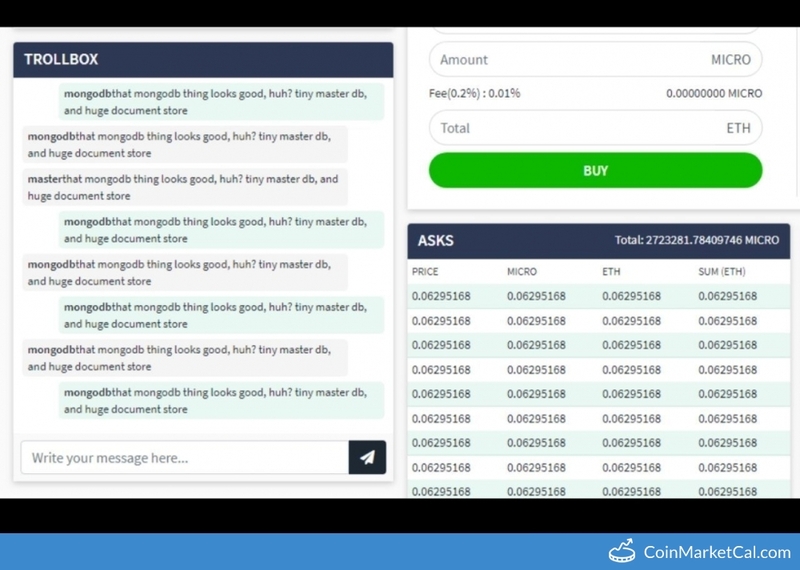 "Homepage, menu balance and withdraw, very nice"
"We will add Chat TROLLBOX on homepage Micro Exchange. 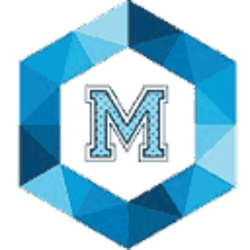 Above is an example." 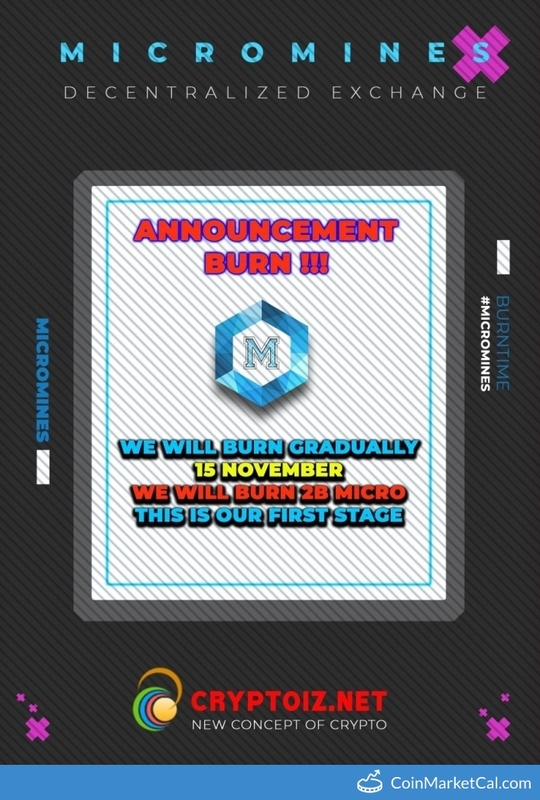 "We will burn gradually, on November 15, we will burn the first stage of 2B MICRO."